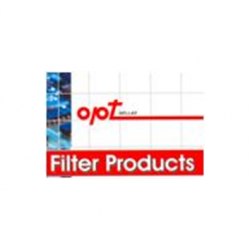 OPT Hellas is a custom RF filter design and manufacturing company located in Athens Greece. Currently we are looking for RF Design Engineers with a minimum 5 yrs experience in board level design of Tx/Rx subsystems and components. Such as RF filters, Diode switching networks. Design from concept to prototype. Use of Simulation tools such as ADS a plus. Altium PCB layout or equivalent. LC filter design, frequency Hopping filter design. Furthermore design of digital control networks. Use of bench instruments, such as VNA., Oscilloscopes. We are interested to expand our RF team specifically to design from simulation to PCB level prototype. Good knowledge of English, advanced degree a plus.